It’s been announced that on October 15th, there will be a wave of bans in the Russian Server, for everyone who uses illegal mods or cheats. The most interesting part is that if a player is using cheats and deletes them right now, they will still be banned. 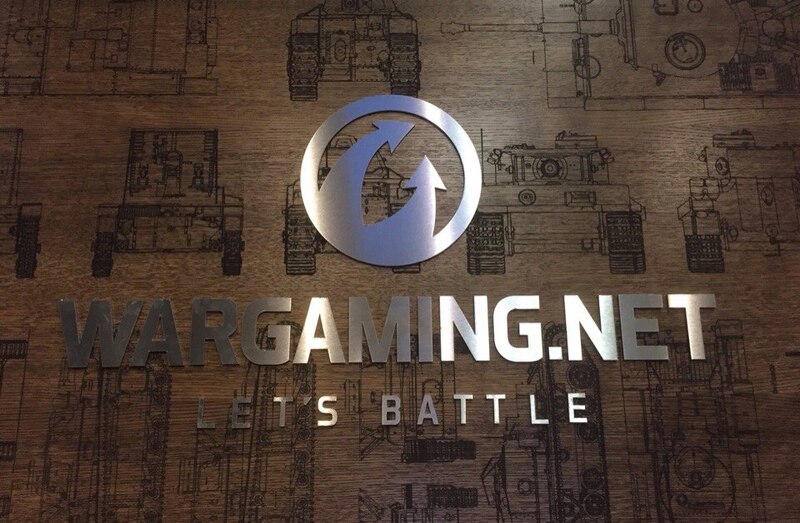 Wargaming has been monitoring what mods players use, and has been doing for quite a while now. They haven’t given any details on how they do this, but they advised this will be their first step against illegal mods and cheats. Also, if a clan has a big number of players banned for cheating, the clan will also be disbanded. The fact that Wargaming is actually doing something against cheaters is very good, but to what point will this actually work? And will we ever see this happening across all servers or will be it just for the Russian Server? Knowing Odem Mortis has but only one “CHEAT” which is banned on the N/A and Asian servers, I feel quite safe using O M…WARPACK on the other hand…be able to shoot trough structures, pings on the map, deflective armor, every penetration doing MOD and or crew damage…that for me definitely has to leave the game for once and for all. Lol, the only mod that actually exist on your list is “pings on map”. I use OMC. Which mod is banned? Mod’s are for punks. Use what is provided with in the game. Yeah for mods are punks. Like the Minimap mod that adds view-range circles, or the mod that shows last known position, or that useless two tanks row in the garage, or the one that shows the hit direction or the damage-hit log panel. If mods were for punks those QoL improvements and extra features wouldn’t be implemented. wondering at this point why WOT allows mods, since with each recent update has incorporated various mods to make the game more fun and easier to use. So, how about killing all mods to level the playing field.